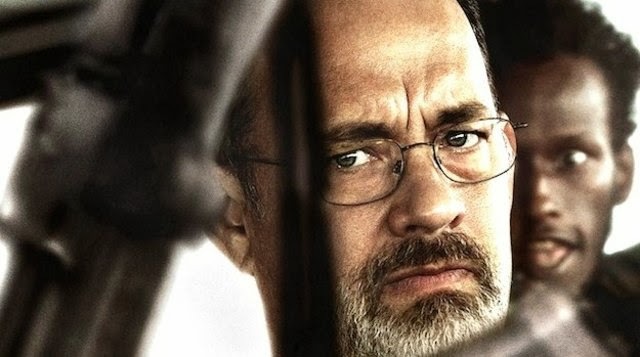 The movie Captain Phillips starring Tom Hanks trailer, clips, photos, soundtrack, news and much more! Captain Phillips – Alabama this is your final warning! Capt. 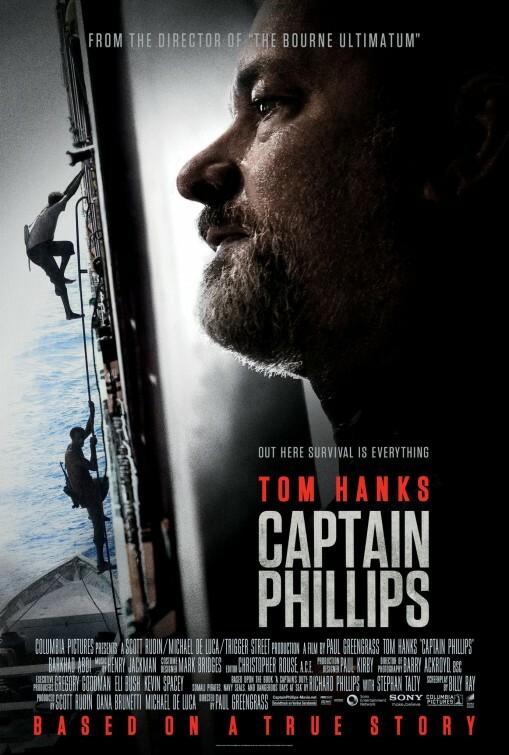 Phillips (Tom Hanks) takes fire from pirates as they board his ship. 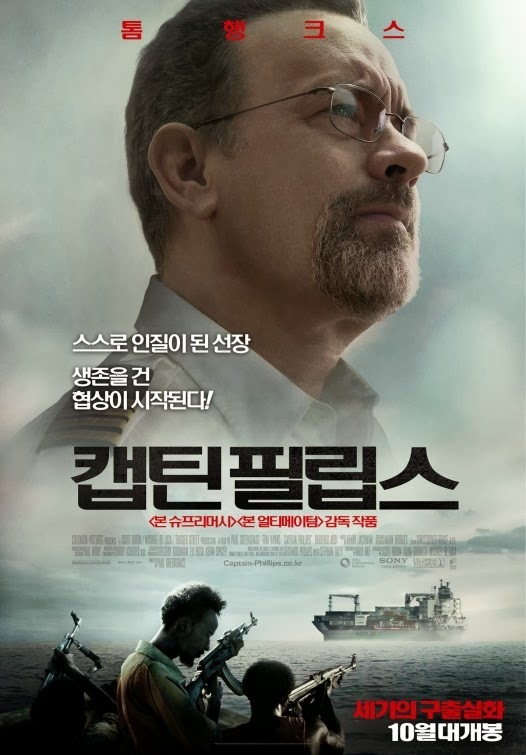 Captain Phillips – Four pirates! 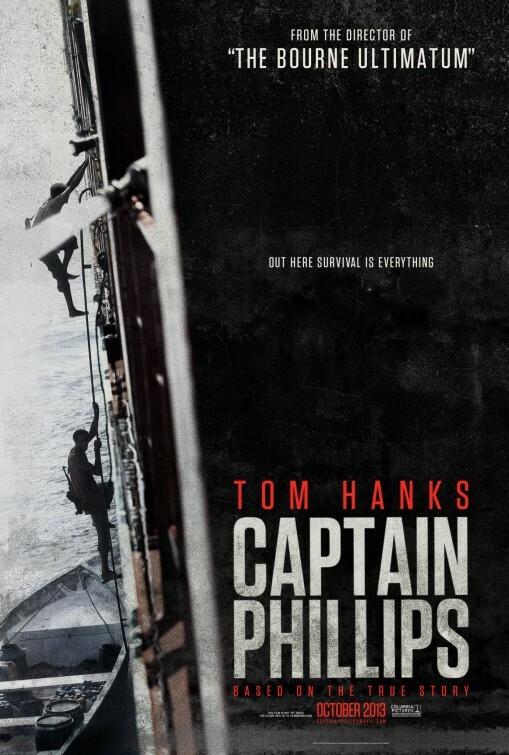 Does Tom Hanks make for a great captain? The film is directed by Paul Greengrass. In theaters: October 11, 2013. 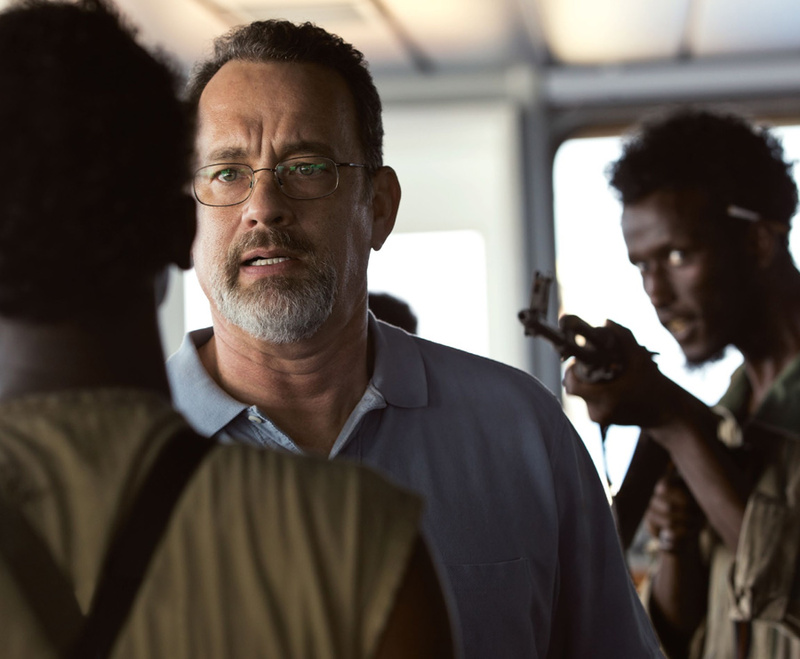 Captain Phillips Movie directed by Paul Greengrass – Trailer here! Those Somali pirates are the scum of the sea! All of them should be hung by the neck until dead! Damn Somali pirates! You don’t hijack Captain Phillips’ boat! He’s way too smart for you! Just go back to you slummy den! Those Somali pirates tried to hijack the wrong boat! Captain Phillips is no stupid weakling he will outmaneuver those illiterate shortsighted pirates! Those pirates should be nuked! Would make the world a better place! That captain is a damn great man! The film is directed by Paul Greengrass (who helmed The Bourne Supremacy and The Bourne Ultimatum). 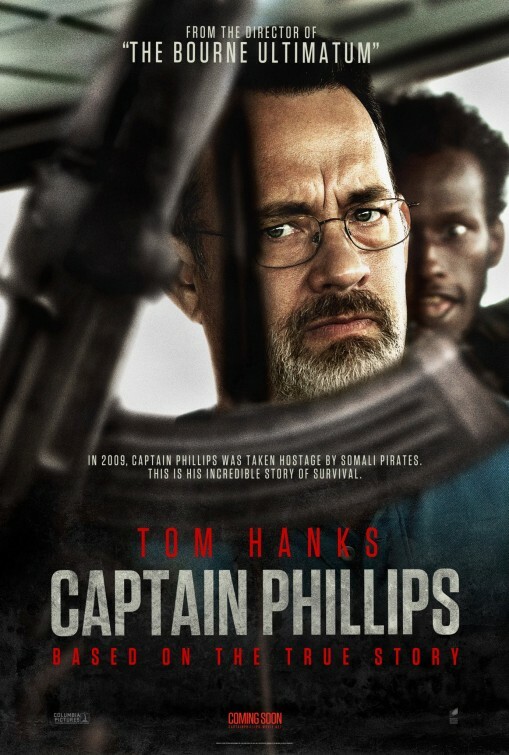 The release date of Captain Phillips is set for October 11, 2013.